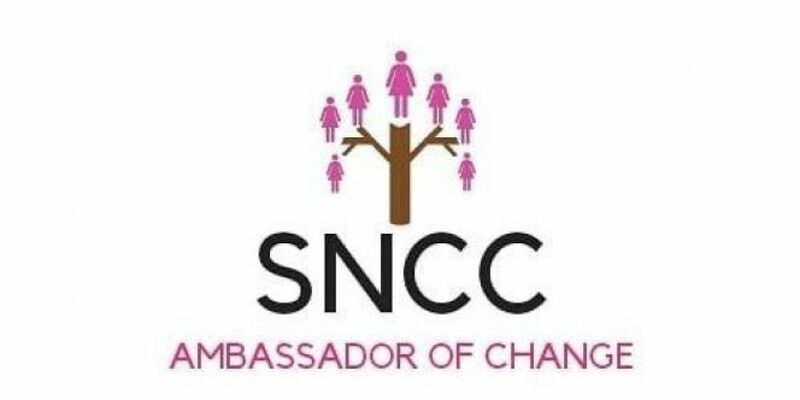 Save & Nurture Child Care Foundation (SNCC) has an ambassador program to recognize, connect and discover change makers in the society, in communities and in common-wealth countries. The SNCC Ambassador Program is for one (1) year and all ambassador will undergo mentoring and active engagements for five (5) months. The selected applicants will engage in intensive training and supervision, which will prepare them for the task ahead. The ambassadors will locate and mentor younger people, who are being negatively affected by the injustice of gender stereotypes and other challenges in the society. – Anyone from anywhere in the world can apply to become an SNCC Ambassador of change. – Featured in the foundation’s newsletter and magazine, as the “outstanding ambassador of the year”.